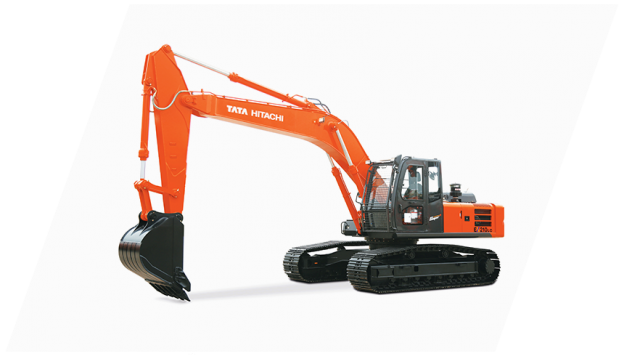 This entry was posted in Construction Excavators and tagged construction excavator, ZAXIS 400 MTH on October 20, 2018 by Trishul. 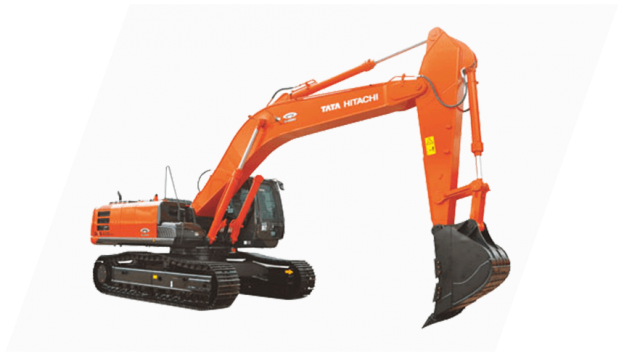 This entry was posted in Construction Excavators and tagged construction excavator, ZAXIS 370 LCH on October 20, 2018 by Trishul. 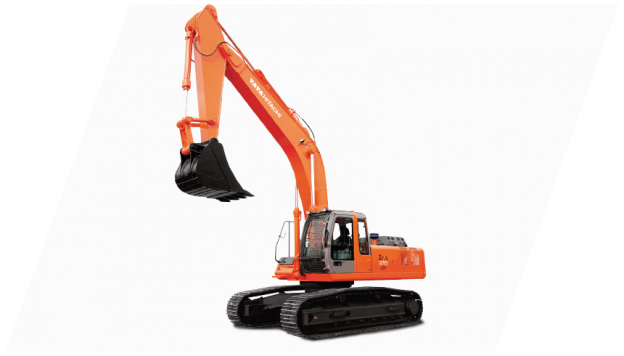 This entry was posted in Construction Excavators and tagged construction excavator, ZAXIS 220 LC-M Construction Excavator on October 20, 2018 by Trishul. 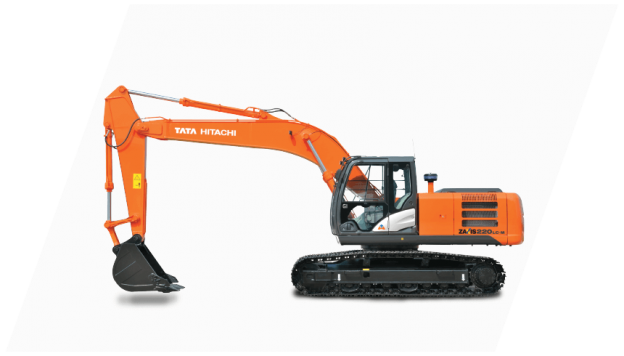 This entry was posted in Construction Excavators and tagged construction excavator, ZAXIS 220 LC Construction Excavator on October 20, 2018 by Trishul. This entry was posted in Construction Excavators and tagged EX 210 LC Construction Excavator, Excavator on October 20, 2018 by Trishul. 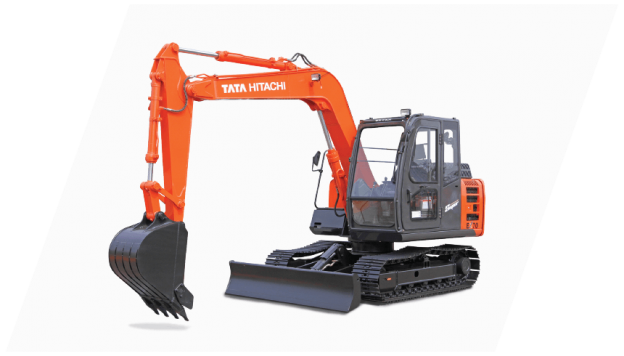 This entry was posted in Construction Excavators and tagged EX 200 LC Construction Excavator on October 20, 2018 by Trishul. 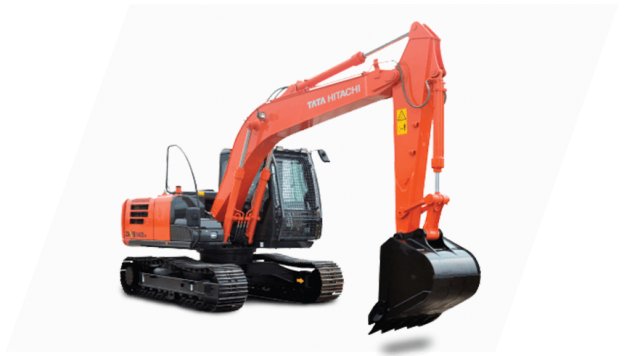 This entry was posted in Construction Excavators and tagged ZAXIS 140 H Excavator on October 20, 2018 by Trishul. 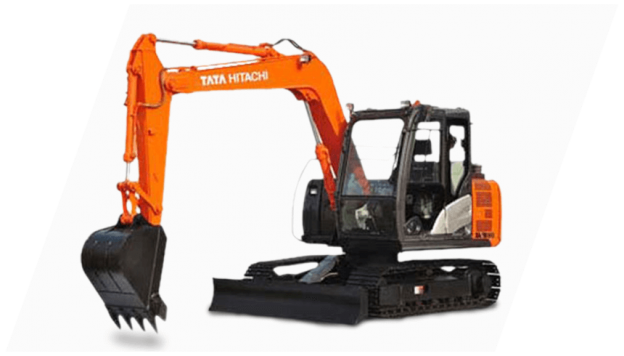 This entry was posted in Construction Excavators and tagged construction excavator, EX 110 - Construction Specification on October 20, 2018 by Trishul. 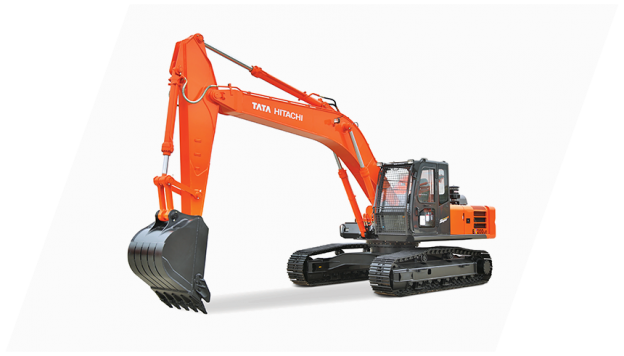 This entry was posted in Construction Excavators and tagged construction excavator, ZAXIS 80 on October 20, 2018 by Trishul. 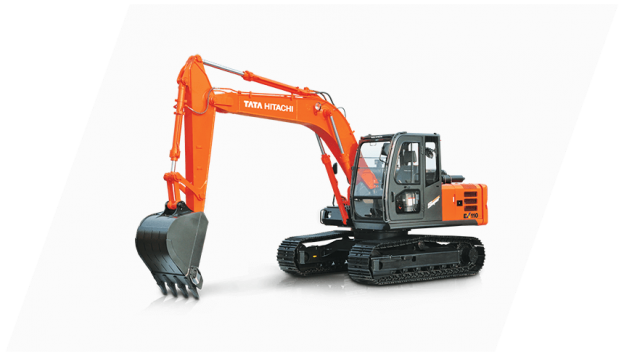 This entry was posted in Construction Excavators and tagged construction excavator, EX 70 Construction Excavator on October 20, 2018 by Trishul.